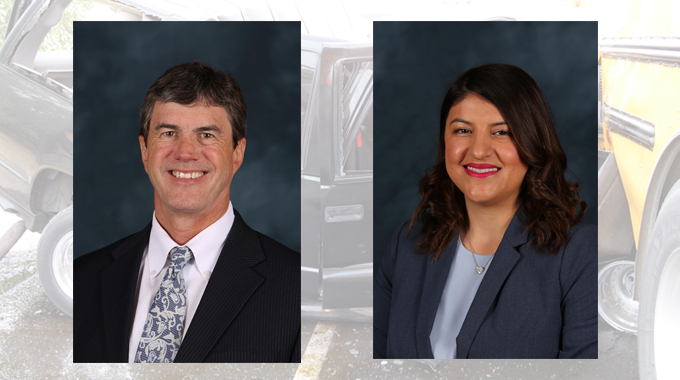 Miles, Sears & Eanni attorneys Douglas Gordon and Aida Macedo settled a wrongful death case for $2,265,000 in the case of Maria Avila v. Tos Farms, Inc. The case involved a multi-vehicle accident on Highway 43 north of Hanford. Defendant Tos Farms was performing walnut harvesting operations at its orchard on the east side of Highway 43 and in so doing created a thick cloud of dust which cut visibility to near-zero on the road. 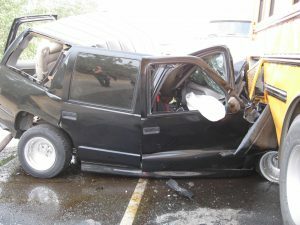 Drivers of four vehicles found themselves unable to see ahead of them, and crashed into each other. Plaintiffs’ decedent, Jose Aceves-Cuellar, was crushed between a school bus and a semi-tractor. He survived one month in ICU before succumbing to his injuries. The parties settled the case in its entirety on March 13, 2017.